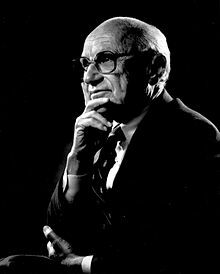 ↑ Milton Friedman; Rose D. Friedman (1962). Capitalism and Freedom: Fortieth Anniversary Edition. U. of Chicago Press. str.182–87. ISBN 9780226264189. Zadnji put uređivano 2. rujna 2017., u 18:28.